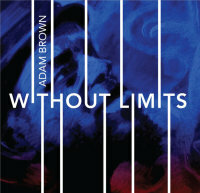 Edinburgh-based guitarist Adam Brown has performed throughout Europe, the United States and South America. Numbered among his many concert appearances are recitals at Lincoln Center’s Alice Tully Hall (NY), the 92nd St.Y-Tisch Center for the Performing Arts (NY), St. Martin-in-the-Fields, Purcell Room, and the Wigmore Hall (London). He has also appeared at such renowned music festivals as Aspen (USA), Spoleto (Italy), Accademia Chigiana (Italy), Amsterdam International Guitar Festival (Holland), Bath International Guitar Festival (England) and the Musica y Danza Festival (Peru). 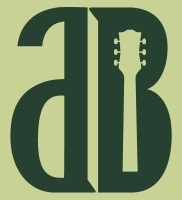 Recent performances have included solo recitals at the Purcell Room at London’s Southbank Centre, the Bath, Bermuda, Bolivar Hall-London Guitar Festival, and Cheltenham International Guitar Festivals, the Edinburgh International Fringe Festival and the International Guitar Festival at Kings Place in London in addition to performances throughout the United Kingdom as a Making Music Selected Artist. 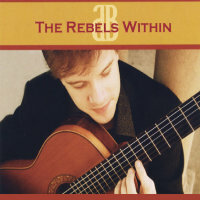 The Rebels Within (2009), Adam Brown’s first solo album, features four twentieth-century masterpieces that fuse progressive compositional techniques with aspects of archaic musical structures and language. Gladios (2010) presents the melodic lyricism and dynamic rhythmic interplay of music from Latin America. Without Limits- An American Century of Music for Guitar (2013) highlights the guitar’s pre-eminent role in America’s cultural life by presenting a number of contemporary genres that cross boundaries between classical and popular music. 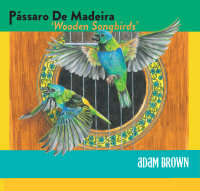 Pássaro de Madeira (2019) presents the musical migrations and creativity of Latin America. Each piece portrays a unique musical world and provides distinctive insights into the culture of Latin America, in all its diversity. 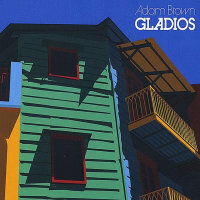 Born in Scotland, Adam Brown studied with Phillip Thorne at the City of Edinburgh Music School before starting studies with Carlos Bonell as a Foundation Scholar at the Royal College of Music in London, where he earned his Bachelor of Music degree with Honours and received several prestigious awards. He continued his studies with Sharon Isbin at the Juilliard School in New York City, completing the Masters of Music degree. 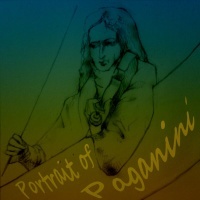 He subsequently became the first guitarist to receive the Artist Diploma, Julliard’s most prestigious performance award. He went on to earn a Doctorate in Musical Arts at the University of Southern California in Los Angeles, where he studied with the celebrated guitarists William Kanengiser and Pepe Romero.